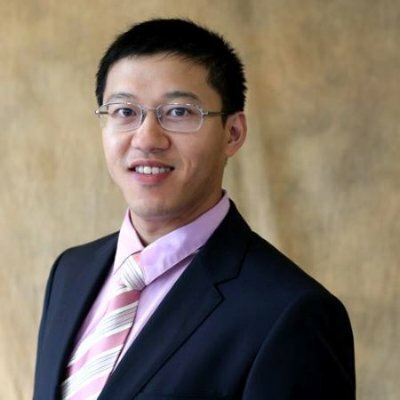 Jiening Chen has got his Ph.D. in Statistics from Northwestern University with focus on time series analysis. Since graduation, he has earned more than three years’ experience in the industry working on various data science projects, including ads targeting, sales forecasting, anomaly detection, etc. He has broad knowledge on different machine learning and artificial intelligence models and methodologies.